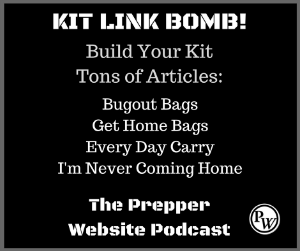 It is really easy to acquire a bunch of preparedness supplies that you feel need to be with you at all times. Even when you try to narrow down your list and combine gear purposes, you can wind up with more than you can find room. This is especially true when you are thinking about preparedness supplies for your vehicle. 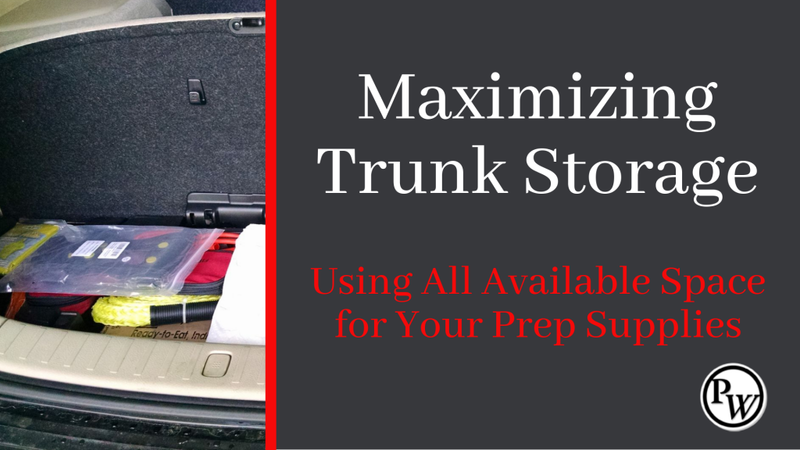 You will find that maximizing trunk storage is a must! 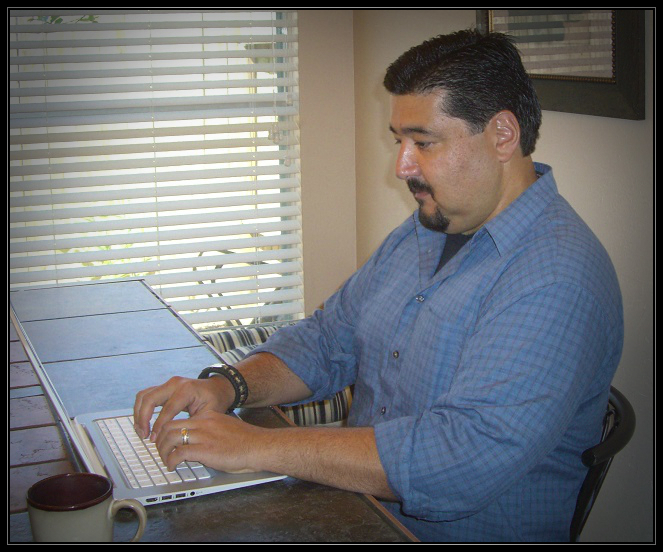 This post is inspired by a reader, Tom Jackson. Tom shared his supply list with me through email. 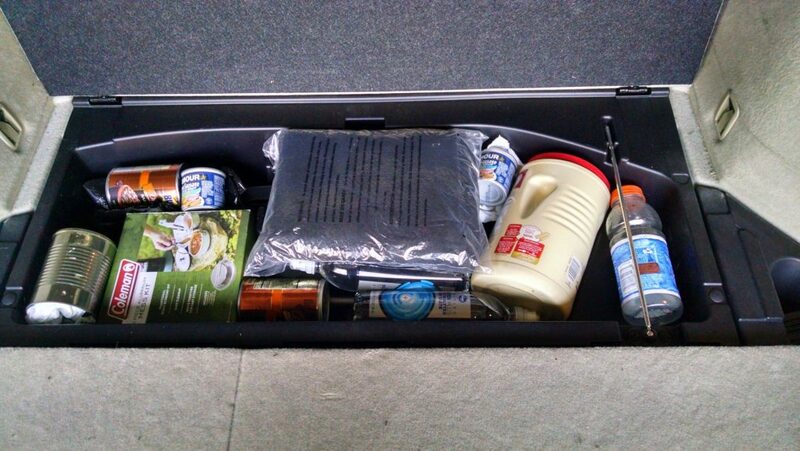 After a few emails back and forth, he shared some photos and the main reason he keeps preparedness supplies in his vehicle. 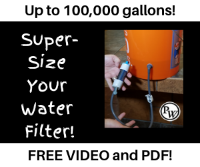 He has given me permission to share these with you to help share ideas on how others can use their vehicles to store preparedness supplies. Our days are usually made up of many small events in which nothing significant occurs. For example, driving to work. We drive to work and it usually feels we are on auto-pilot. We take the same route, make the same turns and pass by the same buildings without even a thought. But, if you happen to drive to work and see a very serious accident happen right in front of you, then you will remember that accident. And this is important to note. We remember times of high emotions. We remember times when we are really happy and times when we are very sad, fearful or realize that we could have been in real danger. 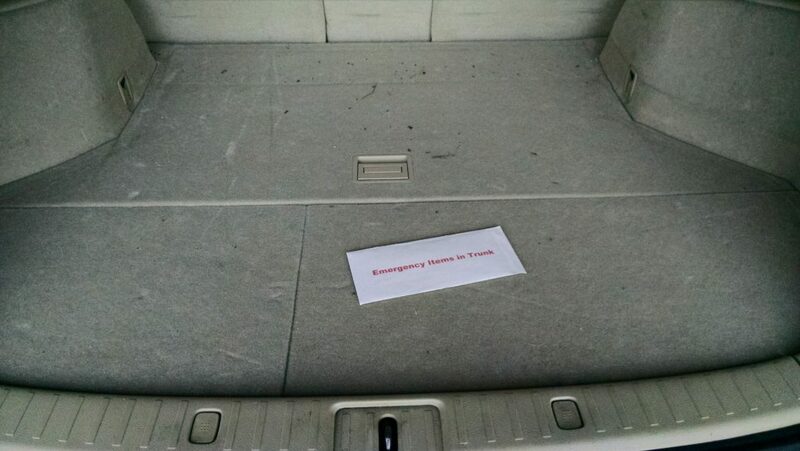 This was one of the main reasons Tom started carrying around preparedness supplies in his vehicle. 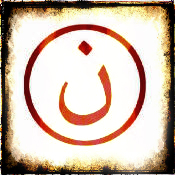 I was caught over 25 years ago in my car in an ice storm and could not get home. Thousands in our area spent the night away from home that time. I was picked up by a fellow worker who had a Jeep but we couldn’t really get anywhere much due to all the cars that were abandoned everywhere. We did make it to a hotel with a functioning restaurant. I vowed to never get caught unprepared again. My family used to make fun of me because I created “The Bag” after this event which I have in my vehicles in the cold weather. The one in the initial photo is “The Bag”. Don’t forget to download Tom’s list below. 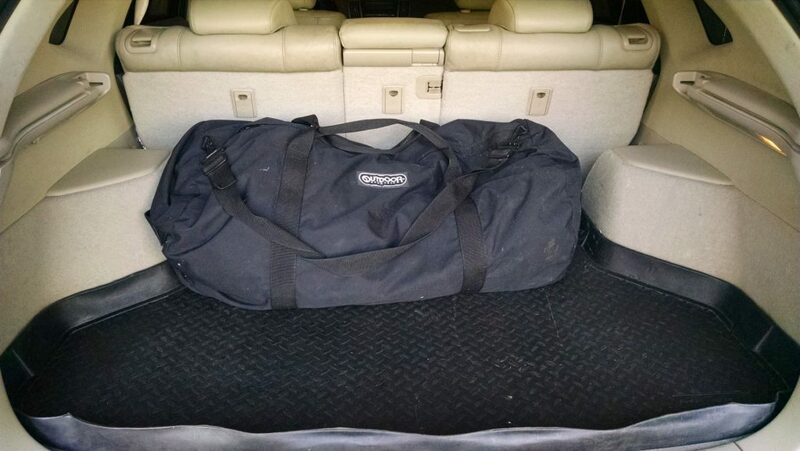 Rear Deck 01: Shows the normal rear deck area of my SUV with an emergency bag on the mat. 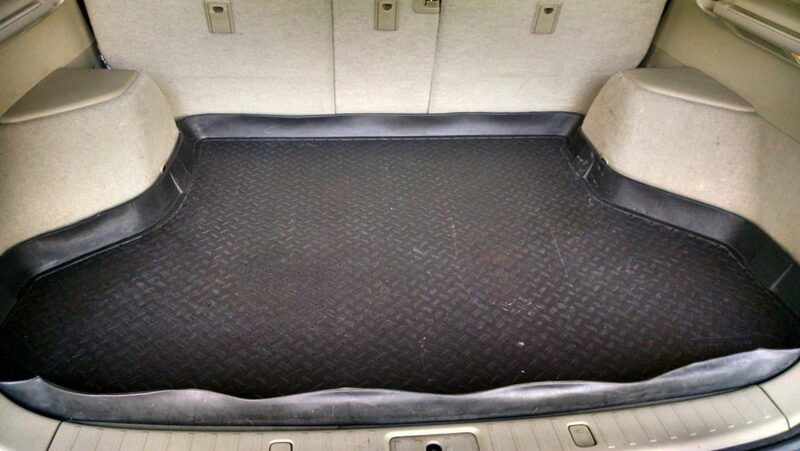 Rear Deck 02: Shows the same area with the emergency bag removed and just the mat. Rear Deck 03: Shows the rear deck area with the mat removed and an envelope that details the items under the deck and what area they are stored in. 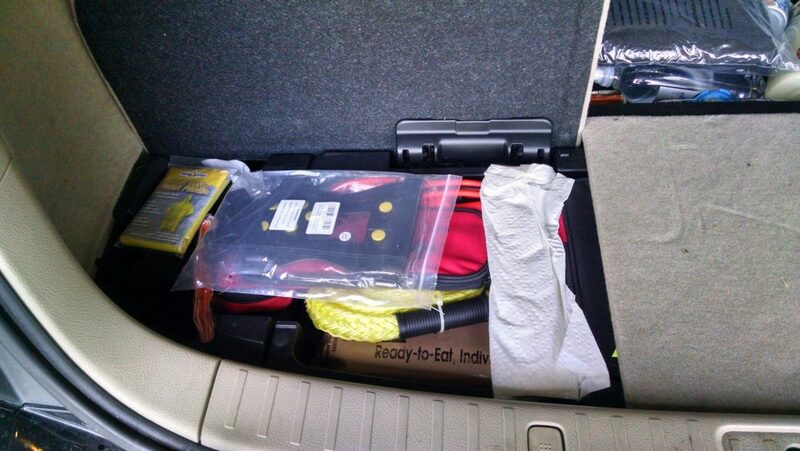 Rear Deck 04-1: Storage area for spare tire jack and handle along with multiple emergency items. 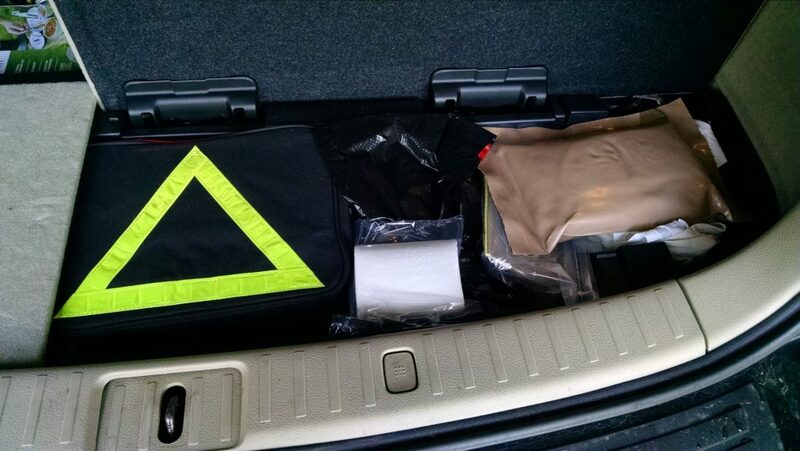 Rear Deck 04-2: Close-up of the spare tire jack area with emergency items. Rear Deck 05-1: Two furthest back storage areas open at same time. Rear Deck 05-2: Close-up of the furthest back left storage area with emergency items. Rear Deck 05-3: Close-up of the furthest back right storage area with emergency items. 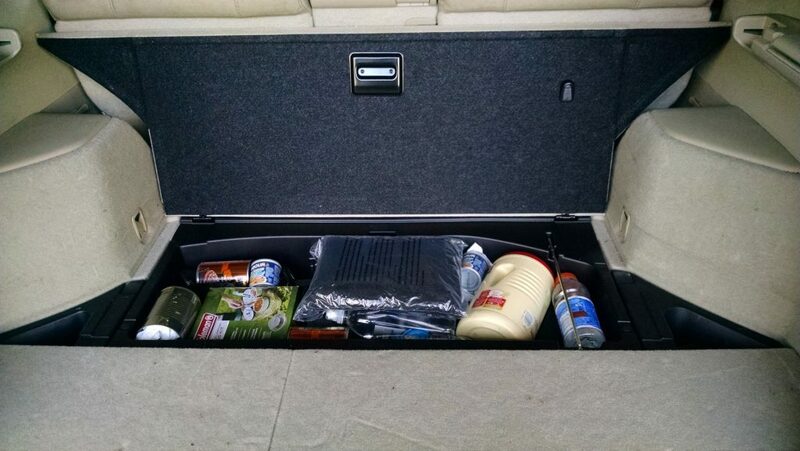 Do you store supplies in your vehicle? Do you have any ideas on how to maximize trunk store? If so, leave your comments in the comment section below. It’s probably just an oversight while making up the list…but folding up and carrying that nice, now-empty gear bag might be a really good idea. Also, find or make room for one or more empty lightweight day-packs/backpacks; so if abandoning the vehicle should become necessary, you can pick and choose from the vehicle contents those items you want/need to take with you on foot. Whatever the makeup of your “permanent vehicle EDC kit”, expect there to be some induced cost associated with carrying it, in the form of reduced vehicle fuel mileage. Gear can be heavy, and the heavier we make our vehicle, the lower the expected mpg. I use the trunk in a similar way. I also have a milk crate I put behind the front passenger seat where I keep some bulkier items like a shovel, water, large tarp etc. 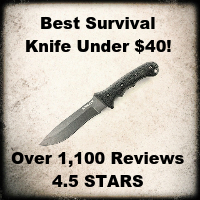 The list is fine if you have a truck or SUV. 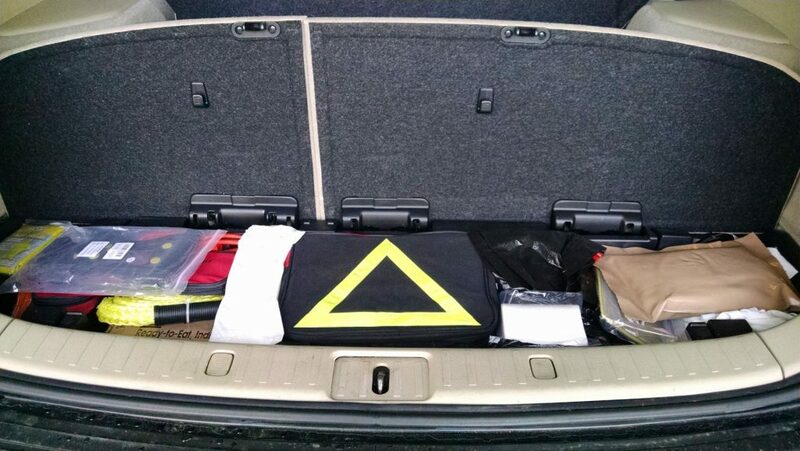 What if you have a small vehicle with little trunk space? All good info. Just be careful not to overload the rear of the car. At a certain point it will affect handling, and could damage things if the weight gets too crazy. Great Storage! Any chance you would share the make/model/year of the SUV shown?